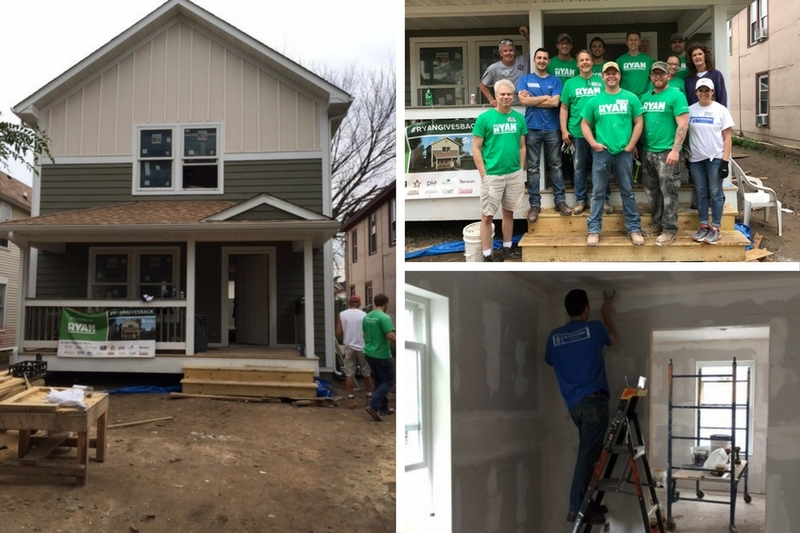 Ryan Companies has committed to sponsoring a house with Habitat for Humanity for the next three consecutive years with a generous pledge each year and a goal of matching its initial pledge through fundraising efforts and sponsorships from its partners, subcontractors, and vendors. 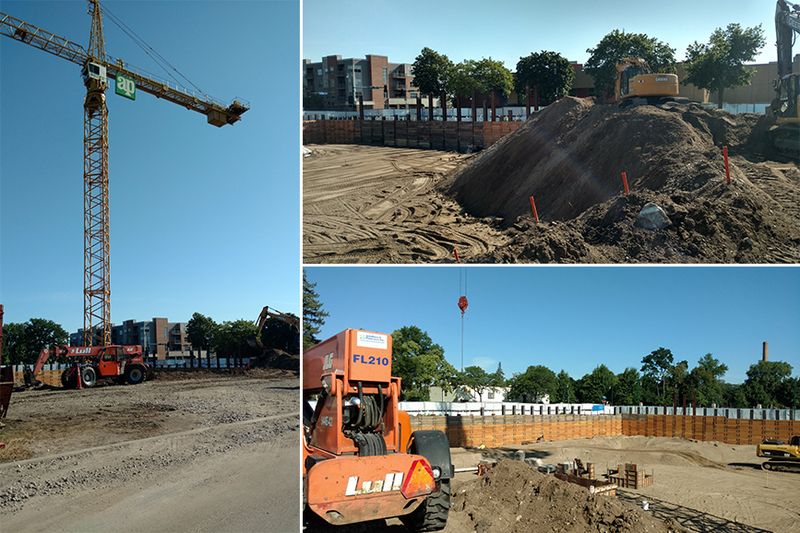 Construction has begun on the 3-story facility that will house the Minneapolis Public Schools’ Adult Education and Transition Plus programs which are currently being offered at other locations. The MPS Adult Education program offers classes and resources for more than 6,000 adults annually in the areas of academics, workforce literacy, and basic life skills. Northern Stacks IV, an office/warehouse project totaling 177,600 SF, is moving right along with completion scheduled for fall of 2017. 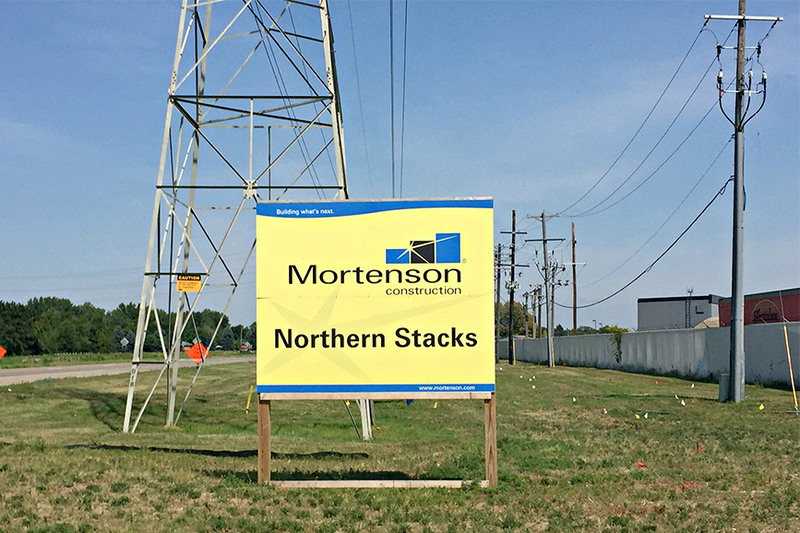 The building is part of phase three of four phases located within Northern Stacks, a master-planned urban-industrial development located along the Mississippi River in Fridley, MN.